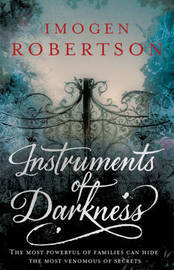 This week I had planned on combining the loot from today and last weeks when I didn't visit the library until Friday but unfortunately there are simply too many (surprise, surprise) so will settle for this week only although I must mention that Friday I did pick up A Discovery of Witches by Deborah Harkness which I'm really looking forward to. No holds today so had a lovely browse and this is what I came home with. 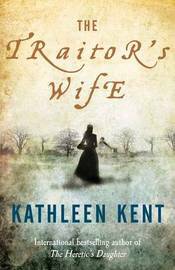 The Traitor's Wife by Kathleen Kent - historical fiction and the prequel to The Heretic's Daughter - the Salem witch trials. 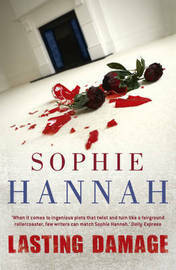 Lasting Damage by Sophie Hannah - psychological suspense and I hope it's better than her last one. 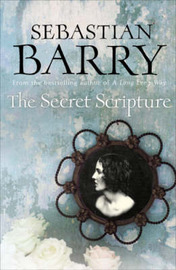 The Secret Scripture by Sebastian Barry - 1930's Ireland - had this on my list for ages so thought it was time I read it. 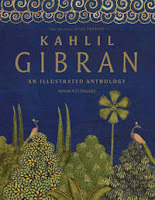 Kahlil Gibran: an illustrated anthology by Ayman A El-Desouky - small coffee table book size this collection of KG's poetry, prose and art is absolutely beautiful........and I haven't even read it yet but it surely is a book I'd love to own. 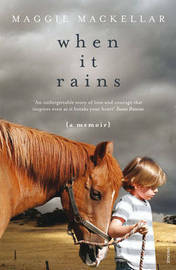 When it Rains by Maggie MacKellar.........an Australian author and " an unforgettable story of love and courage that inspires even as it breaks your heart". 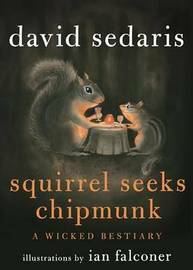 Might need the tissues for this one! 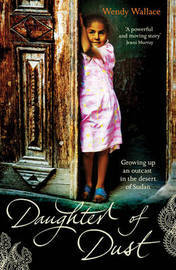 Daughter of Dust by Wendy Wallace - growing up an outcast in the desert of Sudan. Some beautiful covers there. Enjoy your loot! What a good looking collection of covers! 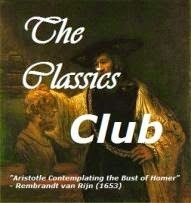 And some of them are books I want to read too! Wow, you definitely got a good haul there. I agree with Linda, absolutely beautiful covers on all of them. And this is only ONE weeks worth of books?!? Ooo, the Gibran looks lovely. 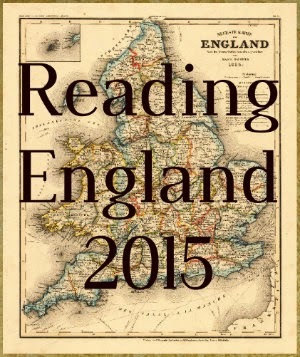 Same thing here with "A Discoery of Witches" - lots of people want to read that one.